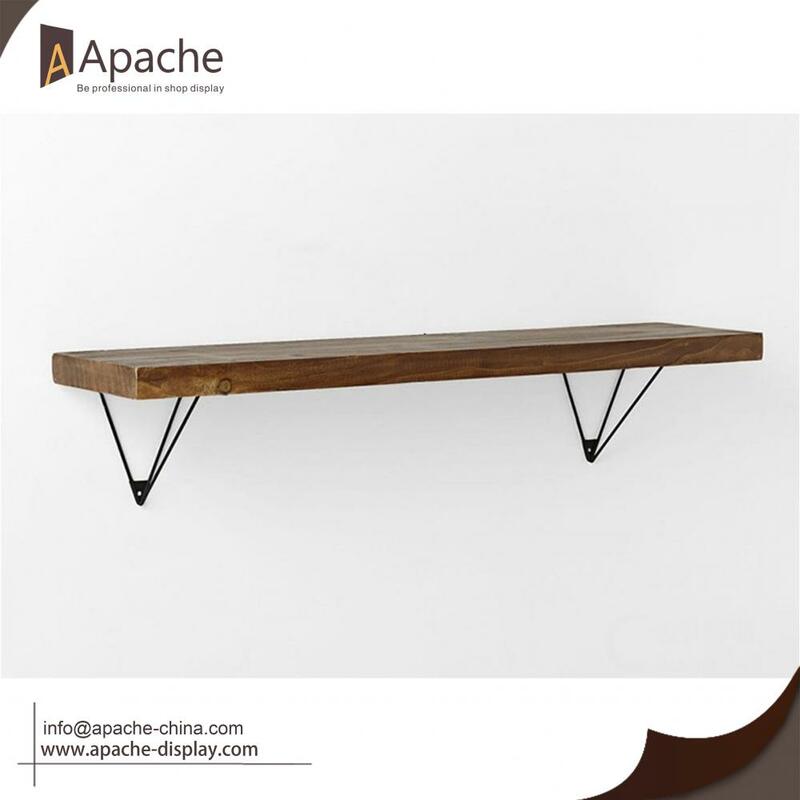 This Wall Mounted Decorative Storage Shelf is made of pine wood and metal bracket, it has fashion sense, simple lines. 3cm wood material was well polished to be 2.8cm and then satin to be custom color. Well welding and uniform color make the shelf more like a decoration. Many size options for you to free combine. All the size and color can be customized, just contact us and we will give you more advice. 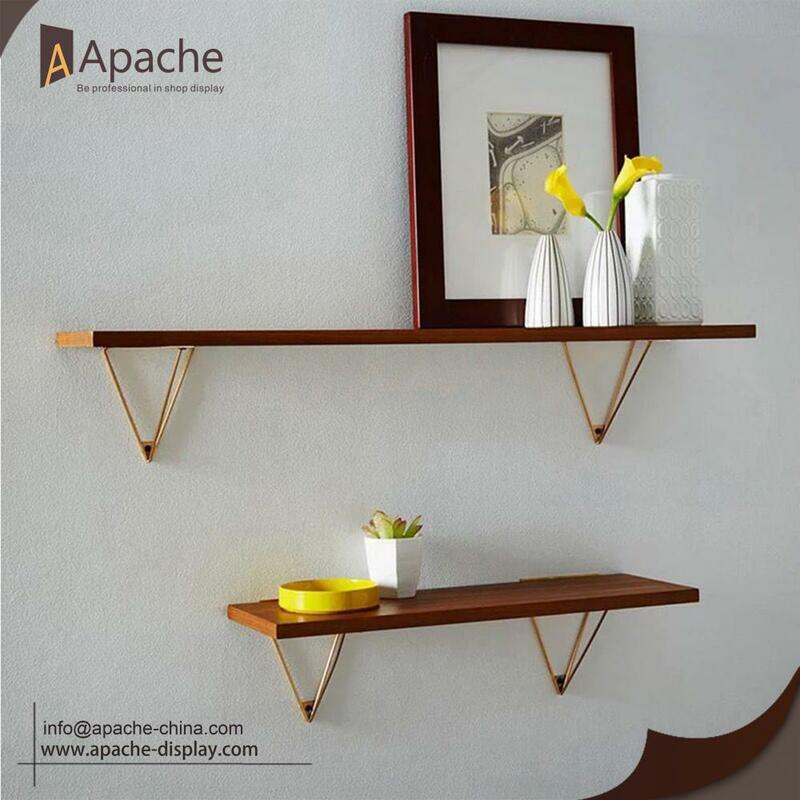 Looking for ideal Wall Mounted Shelf Manufacturer & supplier ? We have a wide selection at great prices to help you get creative. 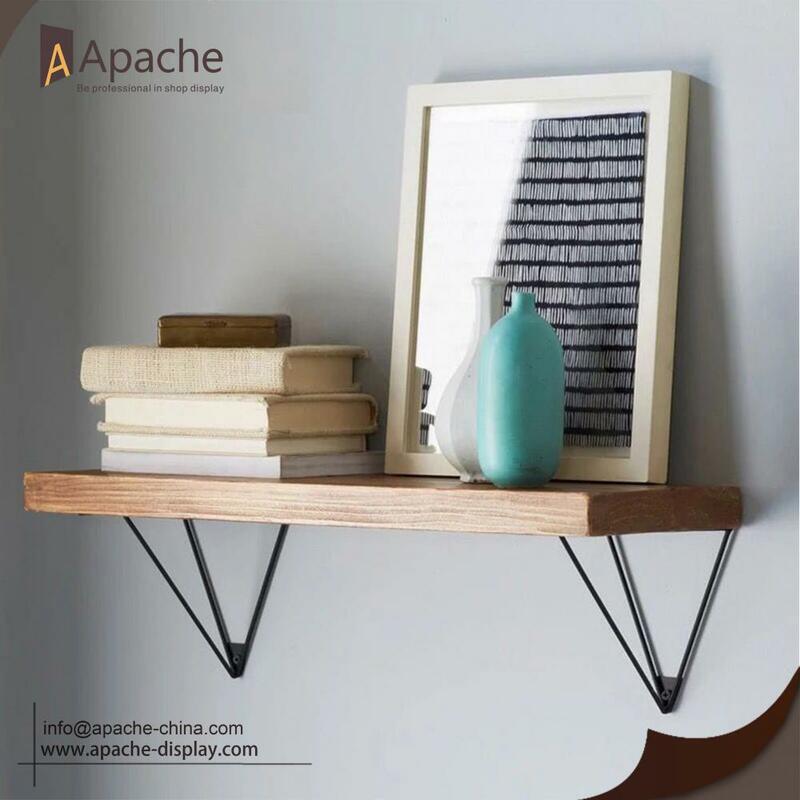 All the Wall Mounted Storage RACK are quality guaranteed. 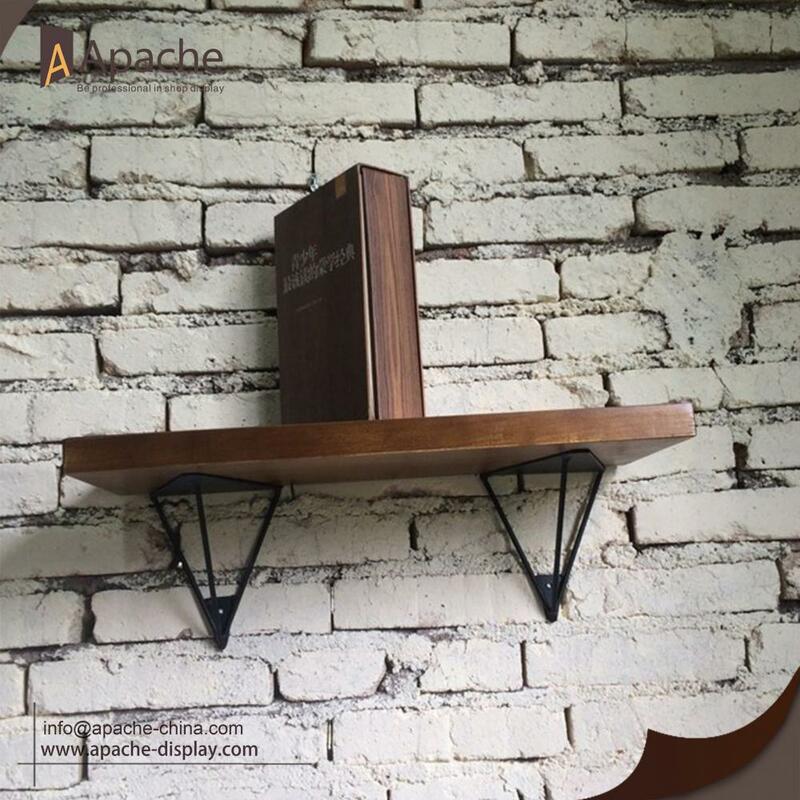 We are China Origin Factory of Book Wall Rack. If you have any question, please feel free to contact us.